People born between February 19 and March 20 come under the zodiac sign Pisces. The cardinal element of the zodiac sign is Water and it is represented by the symbol of the Two Fishes. Such people have positive traits of sensitivity, self-sacrifice and psychic powers. These people are dreamers, who are concerned more about aspirations rather than material things like money. However, these people can be vague and suffer from mood swings. They have a tendency of escapism and may fall into bad company. 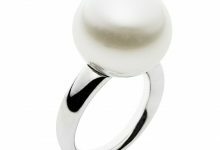 By wearing certain gemstones, people of Pisces zodiac sign or any other sign can bring improvements in their personalities and lives. 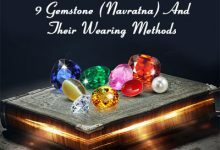 But gemstones have to be chosen with caution, whichever system of astrology is used for this purpose so that native gets positive benefits from them. In this article, we will study the gemstones for Pisces, as suggested by Western and Vedic astrological systems. 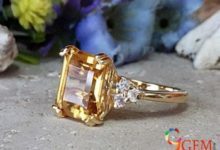 While finding out an effective gemstone according to the zodiac sign of the native, Western astrology takes into consideration the ruling planet of that particular zodiac sign. 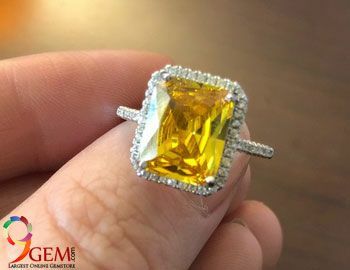 The reason behind this is that the gemstone should be able to transmit the cosmic energies of the related planet in the physical body of the wearer, so that he may experience the healing effects and positive results of the gemstone. When we talk about the zodiac sign Pisces, its ruling planets as per Western astrology are Jupiter and Neptune and its lucky colors are sea green and lavender. The corresponding lucky gemstones for Pisces are amber, bloodstone, jade, amethyst, cats eye, aquamarine, and peridot. Some astrologers also recommend ruby, topaz and clear quartz for this zodiac sign. 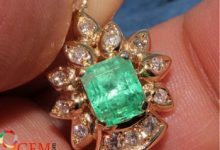 Vedic astrology differs in opinion from Western astrology, when it comes to the selection of lucky gemstones for natives. 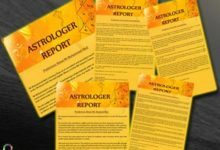 Western astrology follows a highly generalized approach, whereby millions of people born between the period of a month are put under the same zodiac sign and assigned similar personality attributes and gemstones. However, this approach lacks logic and practicality, as it is not possible for even twins to be similar, let alone millions of people within the same zodiac sign. On the other hand, Vedic astrology is a precise and accurate system, in which the exact moment of birth of an individual is pinpointed, with consideration to his date, time and place of birth. The horoscope of the native is prepared on this basis and then predictions are made about his personality and future in accordance with the unique planetary configurations. 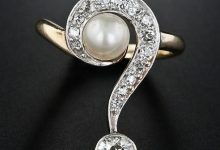 Therefore, Vedic astrology suggests a lucky gemstone for the native based on the study of his horoscope, so that every person is treated as a unique personality and is suggested a customized gemstone, which is sure to bring 100% results for the wearer. You can have a learned astrologer study your horoscope and recommend the best gemstone according to your individual requirement. To know your best-suited birthstone, click here to get Astro Consultation Report. Blue sapphire is one of the fast reacting gemstones in astrology. Please take expert advise before wearing blue sapphire. 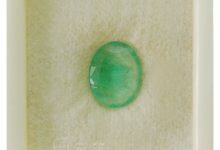 Gemstone recommendations are done on the basis of birth chart readings. 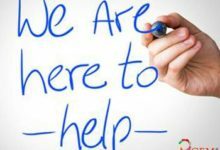 We are Gemologist and will not be able to help you in this.